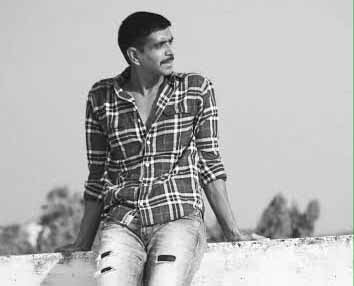 Mumbai : Bollywood actor Rohit Pathak who impressed one and all with the recently released movie 'Khel Toh Ab Shuru Hoga' his character also praised by many critics, is all set to star in a big banner film. Apparently, the actor has signed a big film with Phantom Productions. As per the source the film is a Horror. Rohit has started his workout. The actor will train rigorously to get the desired body type for the movie, claims the sources.